The beginning of the year is the perfect time to evaluate your instruction program and find the keys to becoming more successful. Thousands of instructors over the last ten years have utilized technology to gain more students and improve the quality of their lessons. But you may have asked yourself what and how you can do the same? Launch monitors, dynamic balance mats, high-tech swing apparatuses, dynamic putting analysis systems and body position feedback vests have vaulted golf instruction into the 21st century. The two main concerns of these high-tech items for any instructor are the ease of use, and of course, the cost. Looking at ease of use, instructors need to be diligent and do their homework. The first step is finding out from the source of the technology who you can contact that is currently utilizing the particular technology. If the vendor is not open and willing to provide names and contact info, be very aware, because that is a red flag that you will later regret ignoring. Does the technology require a lot of time to set up? Is it easy to learn? Does the company support it after purchase? Will you need to change the location or the set up you currently have? These are just a few of the questions you need to honestly answer. A common issue I have noticed over the years is what we may term the “shiny new car syndrome.” The technology seems amazing at first. As instructors and foremost golfers, we get excited over something that appears to cure or help cure a golfer’s issues. For many of us, we initially think about how much we ourselves could improve using it and not so much how it will help the average student. Follow some easy guidelines: do your research; do not buy on the spot – wait at least a week after you initially see it in use; talk to someone that owns the technology and is using it. Even better, try to find a way to demo the technology where you currently teach. Lastly, take stock of your competition. What are they using? The cost of the latest technology can be the biggest hurdle for the average instructor. Completing a simple ROI (return on investment) worksheet is the first step. Being honest about how much you will be committed to using the technology is critical. Therefore, the questions we covered in the previous paragraphs have to be answered before the ROI can be completed. 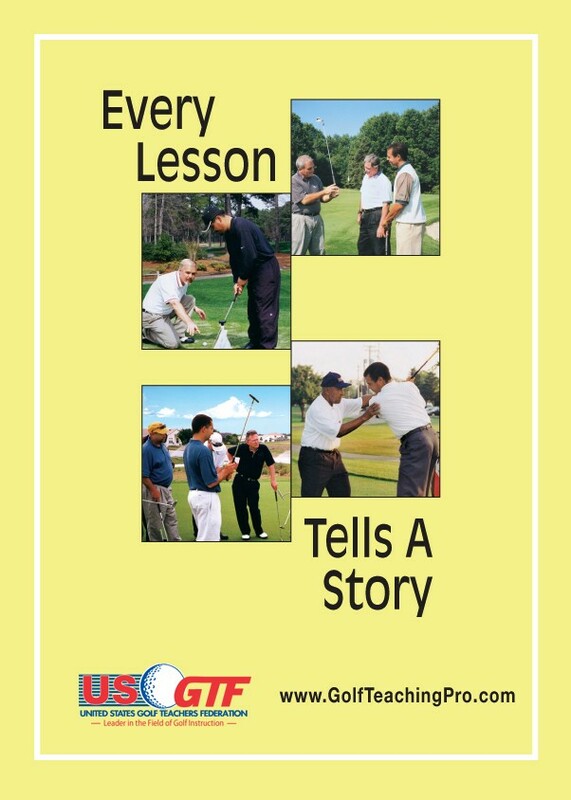 If you contact other instructors, ask them how many lessons they have gained from the item. Keep in mind that if your students benefit from the technology, you will continually gain lessons and students for years down the road. If the interest rate is not prohibitive, consider paying for the item over a period of time, and do not forget to ask your tax person how to write off the depreciation. Another consideration is not easy to quantify but important nonetheless: Does it improve my image and brand? Is it something people will talk about and identify with me? If the answer is yes, the investment is most likely worthwhile. 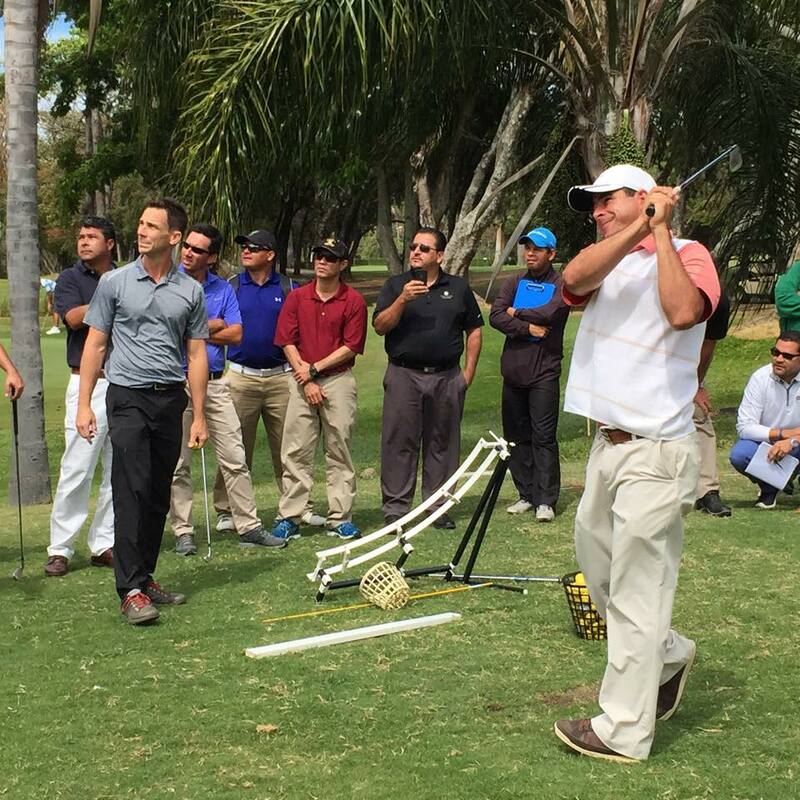 Golfers notice instructors that are constantly attempting to improve their service. For those new to such items, the big question is this: do the new technologies actually help golfers? I can honestly tell you two things. I have seen amazing improvements from many golfers that have used some of these high-tech items. I also personally know many instructors that have been wildly successful with technology. When well-thought-out and the technology fits the instruction program, you can make your investment back many times over. It is all about offering the best lessons and the best service you possibly can to your clients. Just like your game or swing, it is a journey with no destination. Always look to improve.